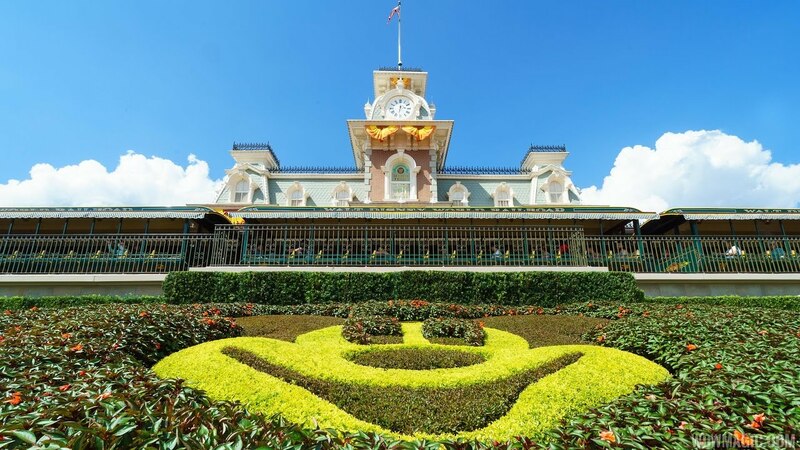 Nov 08, 2016 in "Magic Kingdom"
Filming for the ABC TV Holiday Specials gets underway at the Magic Kingdom, and as a result there will be changes to the entertainment line-up. As always, check times guides on the day of your visit, but these are the current changes. 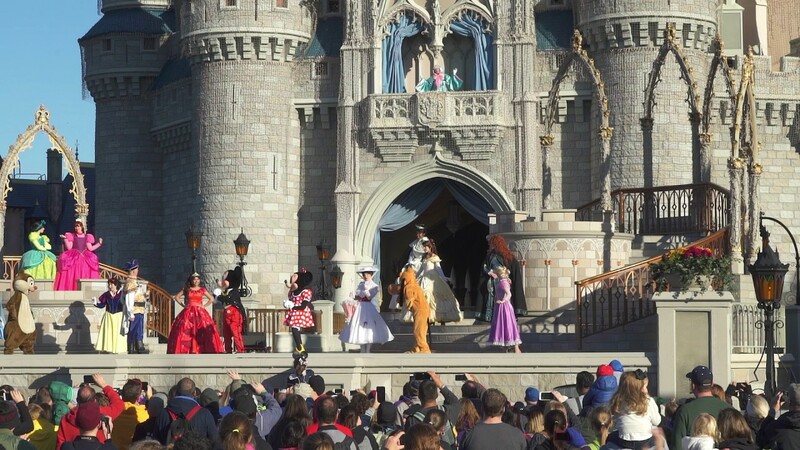 No performances of A Frozen Holiday Wish, Mickey’s Royal Friendship Faire, Princess Elena Royal Welcome, Once Upon a Time, Main Street Trolley Show, Move It! Shake It! Dance & Play It! Street Party. 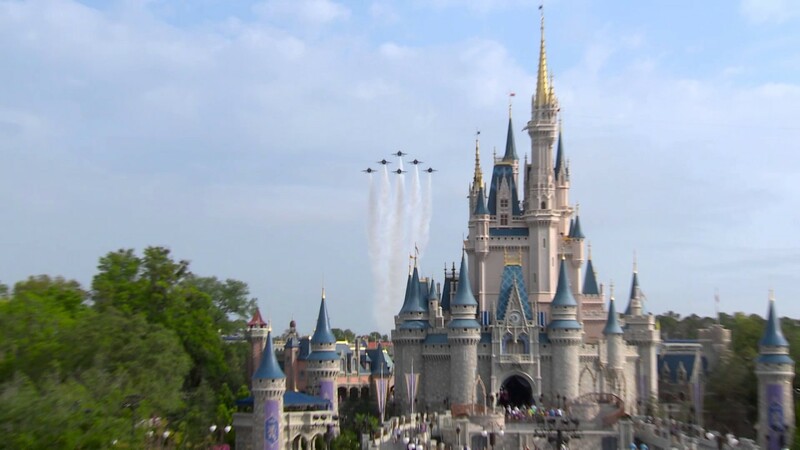 Disney Festival of Fantasy Parade will move to 5pm, and the Flag Retreat to 4:30pm. No performances of Mickey’s Royal Friendship Faire, Princess Elena Royal Welcome, Main Street Trolley Show, Move It! Shake It! Dance & Play It! Street Party.